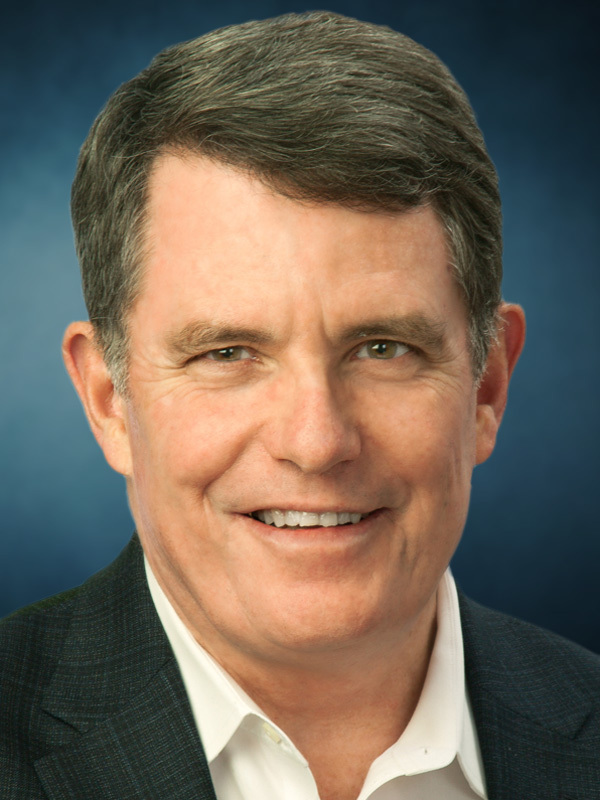 Lonergan Partners is pleased to announce that Adrian McDermott has been named Board Director at FireEye. The search was led by Mark Lonergan. Adrian is currently President of Products at Zendesk, a global company that builds software for customer service and engagement. He brings 25 years of business experience across a number of technology markets. Adrian has led the product management and engineering teams for Zendesk since 2010. In his role, Adrian is responsible for defining and leading global product strategy and product development for the publicly-traded, web-based customer service software leader. Adrian was previously the chief technical officer at Attributor, where he managed web crawling and content identification systems for text, video and images. He was also the first engineer hired by Plumtree Software and remained with the company through its initial public offering and subsequent acquisition by BEA Systems (now Oracle Corporation). 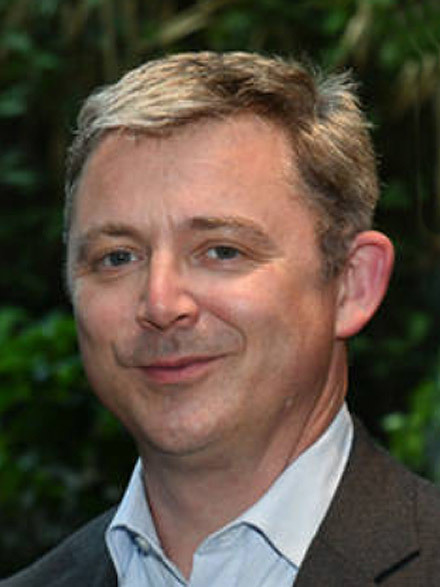 Adrian holds a Bachelor of Science degree in computer science from De Montfort University. Adrian is a proven leader in the software industry. His insight will help us further bridge the frontline expertise of our intelligence and consulting teams with our technology platform. FireEye earned its reputation as a cyber security leader by continually unearthing the most damaging threats and helping some of the world’s largest organizations recover from attacks. 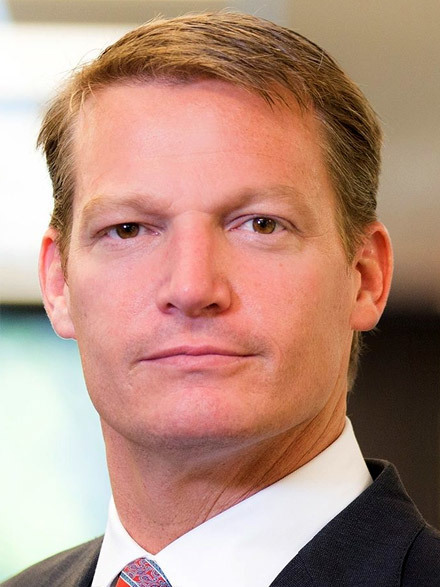 I look forward to the opportunity to add my perspective and expertise as FireEye pursues its mission of defending organizations through its innovative technology and expertise. Adrian is one of the world’s leading software product engineering leaders and visionary thinkers. He will have great impact on the statured board at FireEye and will help keep the company at the forefront of security systems development.